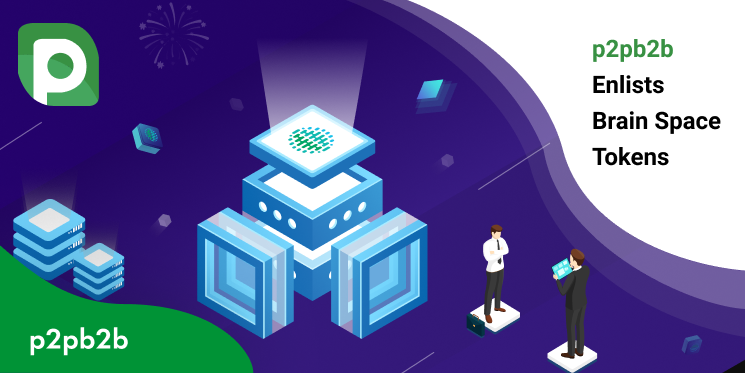 Blockchain technology can be implemented in various areas. This time it has found its place in something that is required to be reliable and ensure privacy. 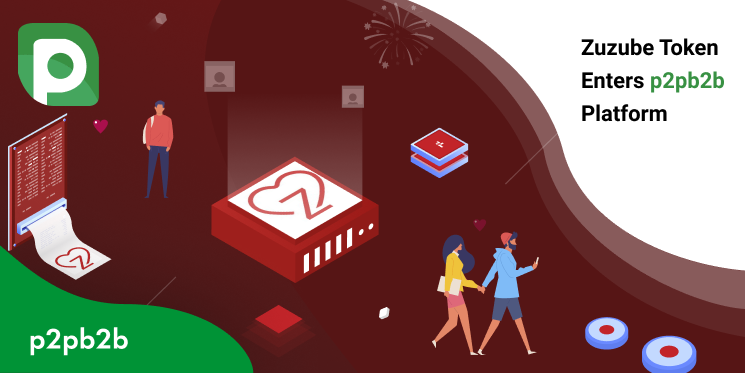 Zuzube is an escorting service that offers its clients to make screening, booking, and payment within one network. 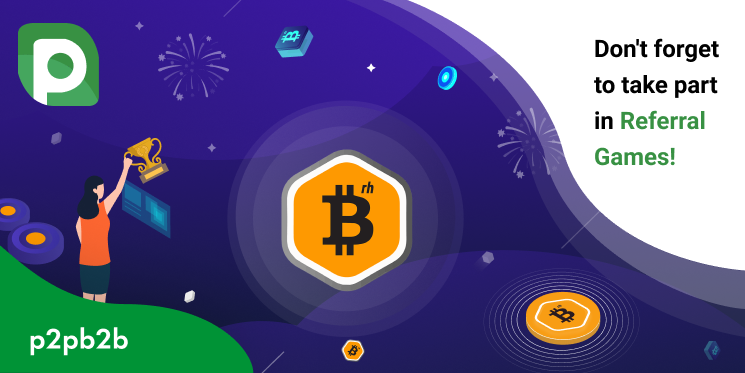 The number of coins presented on p2pb2b exchange is growing exponentially. 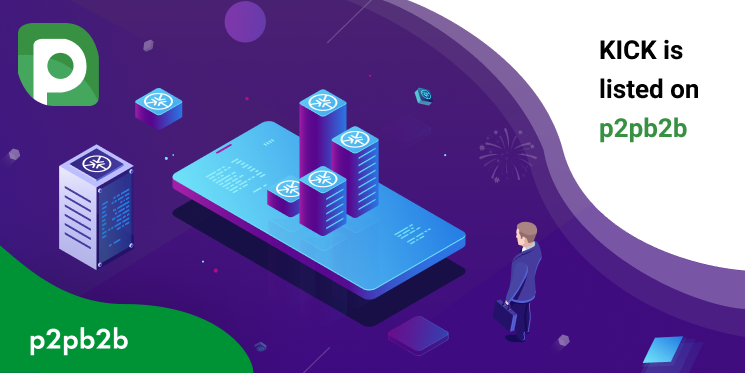 We would like to introduce another coin that has recently joined our platform. 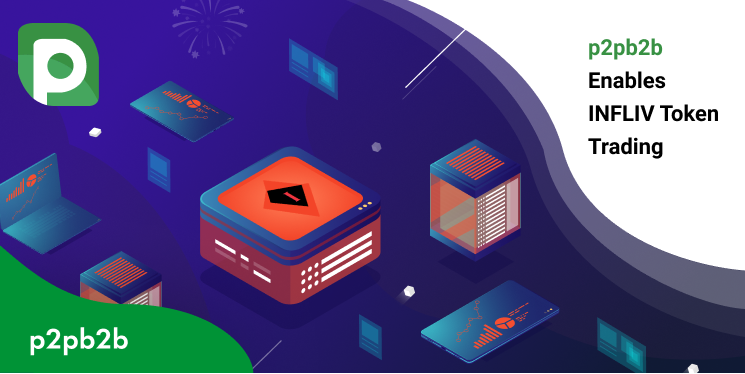 IFV is a utility token based on ERC20 standard issued by INFLIV exchange. Final Call for 2nd Season of Referral Games! p2pb2b users are still fighting for the right to win $10 000 in XRC token in Referral Games! Don’t miss your chance to become the winner – there is not that much time left. Continue readingFinal Call for 2nd Season of Referral Games! Dear p2pb2b users! 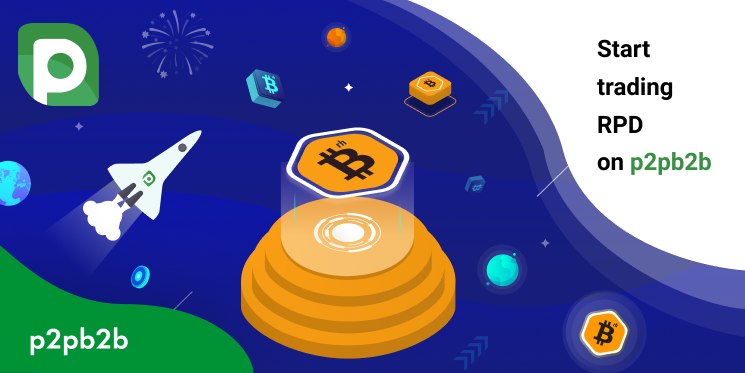 We are happy to announce that one more coin has recently joined our platform! KICK is available for trading now on p2pb2b. Most crypto startups follow the idea of spreading the awarenesses of cryptocurrencies and their use worldwide. ARAW token strives to do so within the e-commerce market. 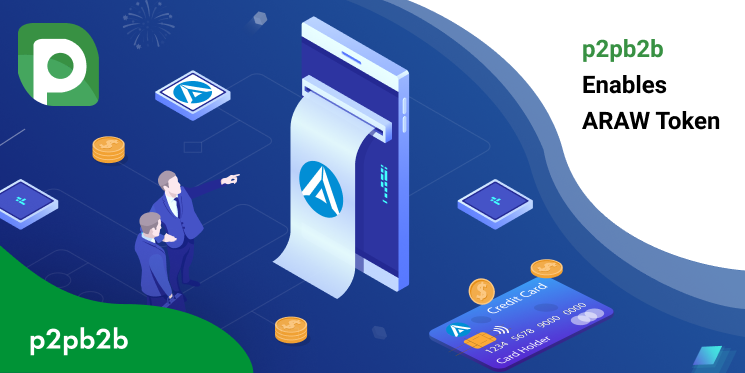 ARAW infrastructure offers e-commerce and service-providing companies to introduce crypto economy and a new economic standard to people all over the world. In the era of the Internet, it’s getting more complicated for creators to protect their intellectual property. 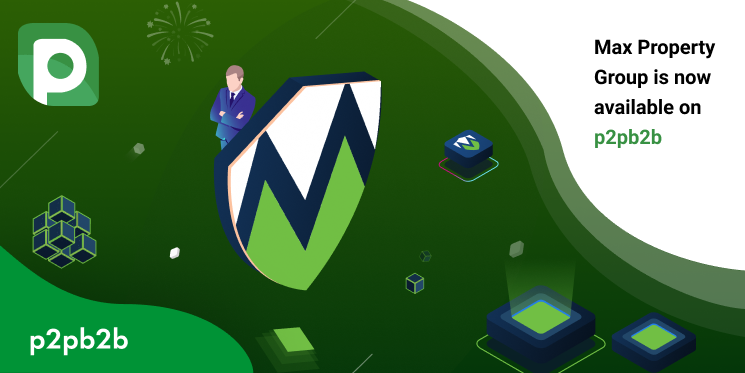 In order to solve the following problem, IMPERIVM LLC has launched a unique platform for talents and its token is now available on p2pb2b. There are more companies willing to widen the use of a cryptocurrency in the global marketplace. Garuda has introduced own token for making online purchases worldwide. 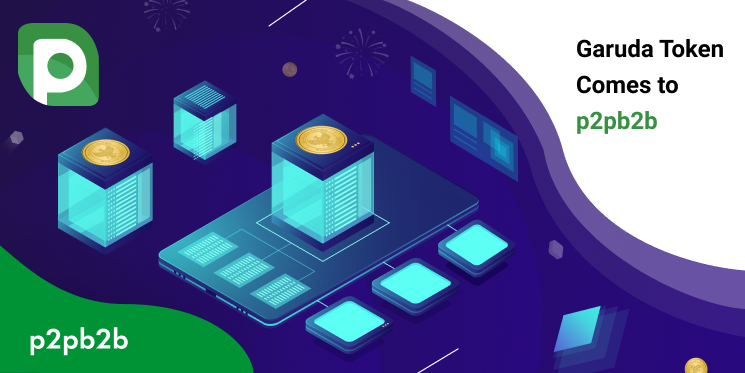 The currency is now available for purchase on p2pb2b exchange. We are exactly halfway to find out who will become the owner of $10 000 in XRC token in p2pb2b Referral Games. You have only 2 weeks left to take a chance and win the main prize! It is getting simpler to license photos on a stock market than before. 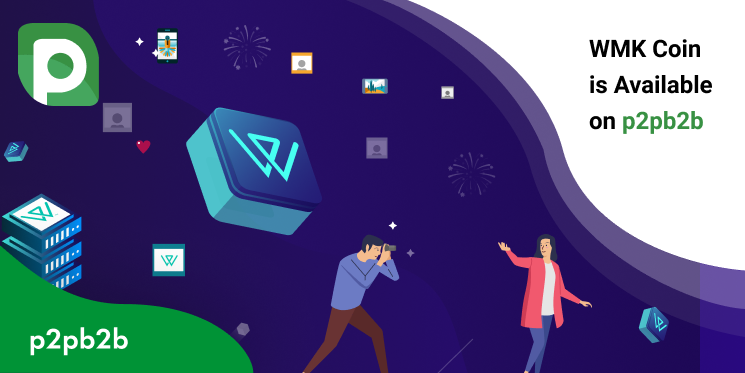 Wemark provides photographers all over the world with access to technology with the use of which stock photography industry becomes fair and transparent.